Outdoor awnings have been existence for a long time but now they are becoming for popular because they can be used for Decorative purpose as well. Why were Outdoor Awnings Invented? Outdoor awnings were invented in the Egyptian era. The main purpose behind making such a thing was to provide low cost heat relief and some shade as well. Earlier these were simply made of poles and huge linen cloths. And slowly with time new materials were introduced such as aluminum, fabrics and wood and used to produce the same. Around 19th century, awnings were quite a common feature in every house. In fact, in apartments windows had awnings. There are basically 2 types of outdoor awnings. First being a Manual one where physical effort needs to be put in, in order to set it up and the other type is mechanical or Automatic Awnings are operated either with a remote control or run on battery or power. They are of two types namely Retractable and Non-retractable. As the name suggests a retractable awning can be retracted and folded when not needed and the Non-retractable ones are just quite opposite. 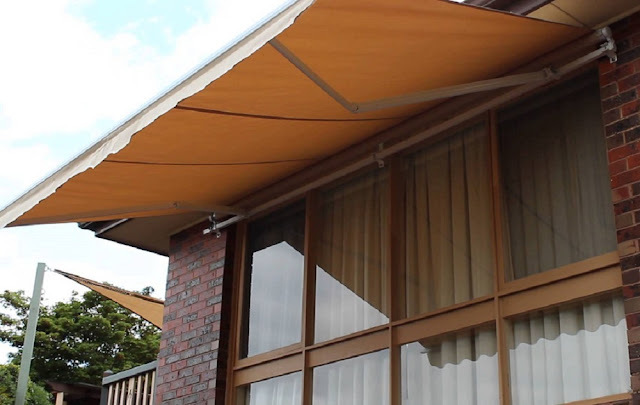 Every awning does have arms to provide some sort of support in case of windy or stormy weather. These arms can be utilized vertically by attaching to the ground or horizontally by attaching to the walls. Awnings originally were a piece of plain Canvas cloth which was stitched closely to full fill the purpose of an outdoor awning. Later in order to become environmental friendly use of synthetic fabrics was introduced and this still prevails. When it comes to design, it started with plain solid covers changed to stripes and now you can find awnings in many designs. Since these are woven, one can be assured of its strength and ability to filter heat and sun rays. 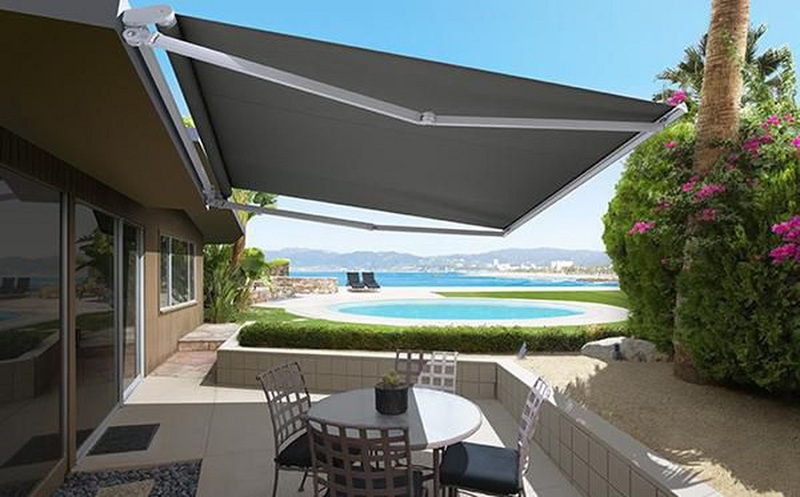 Some modern Outdoor awnings also help to provide UV rays protection. How do Outdoor Awnings Help you? Outdoor awnings protect you from the adverse weather conditions. In summers installing awnings on windows and doors can help reduce indoor temperature by about 20 degrees, which will help keep your house cool and save on energy bills. Moreover, awnings also help prevent your home furniture and carpets from fading as it controls harsh sunrays from entering in. How can Awnings Compliment Your House? Nowadays, other than providing a utility, these outdoor awnings can be used for making your house look pretty. A lot of people choose colored awnings to increase the appearance of the house. If you want something to contrast with your house, use vibrant and bright colors. In case you feel it is becoming the main center of attraction, use colors which subtly match the colors of your house and in the end we can always depend on stripes and patterns to make it look gorgeous. What more does an Outdoor Awning offer? By adding Mp3 players and speakers to your outdoor space where you have installed awning, you can convert your outdoor into an evening hangout spot where the sun will not hinder you during the day. You can also convert your outdoor space in to a mini theater and enjoy watching movies with your friends and family without being affected by weather elements. You can install awnings in your backyard and call up your friends for a nice little summer party. 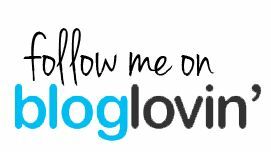 Why Bond Cleaning Has Become So Popular?